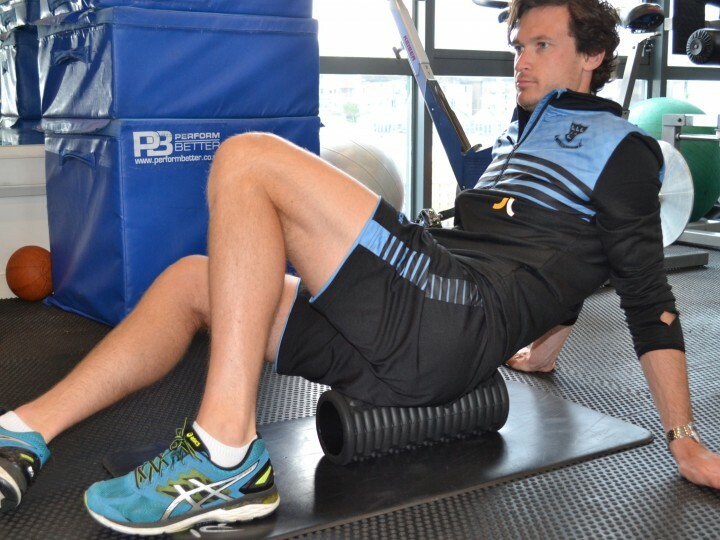 Is 'proprioception' being confused for 'core strength'? 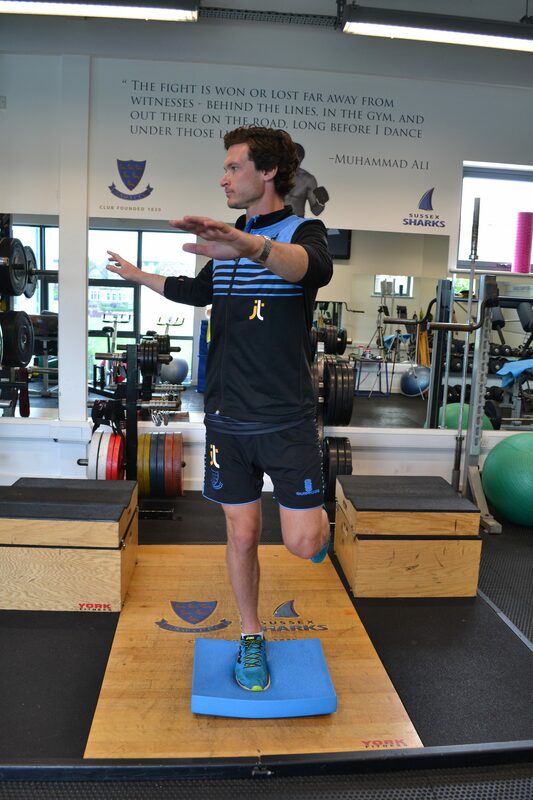 Is ‘proprioception’ being confused for ‘core strength’? For as long as I can remember, everyone has been obsessed with core stability! If I had a pound for every time I heard “your problem is you aren’t strong in your core”. I’d still be nowhere near as rich as the people in the exercise industry who have run classes for years, training people to switch on their magical core. 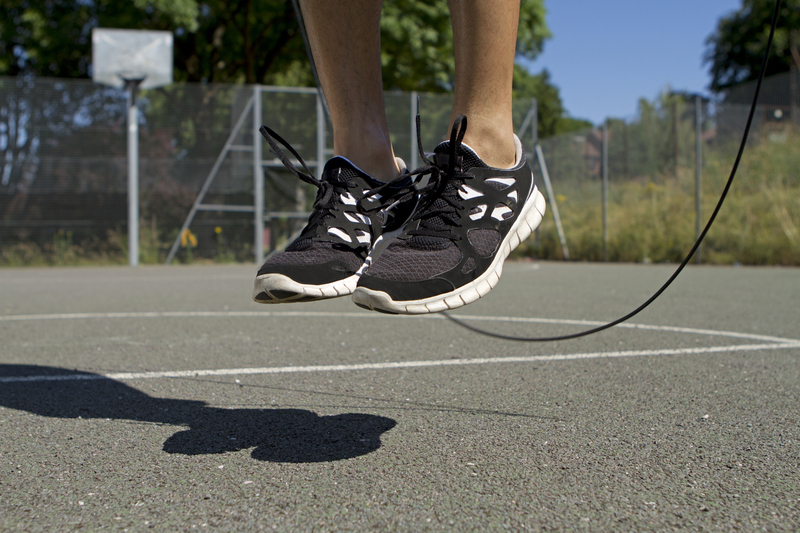 Now, this is an ankle blog, you ask!? What is the most common joint to be injured across running, court and field based sports? And which part of the body are you landing with, every step that you take during these sports? Would it be too large a stretch of the imagination to pay some attention to how the ankle/foot complex is functioning. Whether this is impacting on the rest of their lower limb kinetic chain? Imagine skiing in ski boots that are 5 sizes too big for you. It won’t matter how strong your core is, because you don’t have control over your feet! The bones and joints of the ankle are very strong and robust and the ankle joint itself is very congruent and stable, so it is quite common for people to rush back to playing sport, well before the time that a comparable ligament injury to another joint, would be possible. Once people are back and playing sport, they are not all that interested in rehabilitation anymore. Research across a number of areas tells us that lacking ankle dorsiflexon is a risk factor for other lower limb injuries. We also know that rear and mid-foot control of pronation/supination often plays a role in the development of foot and below the knee pathologies. 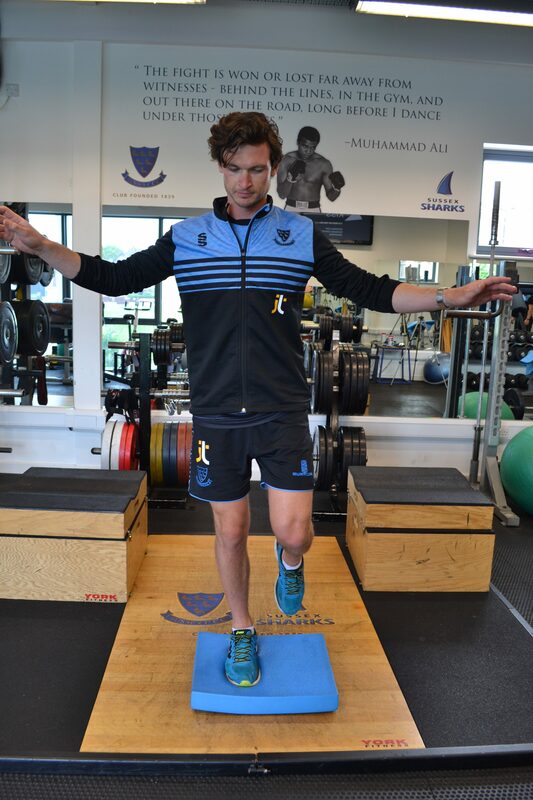 It’s effect can be extrapolated further, to the knee, hip and lumbar spine due to the role that pronation plays in the kinetic chain, potentially leading onto a dynamic knee valgus position, which is commonly thought to be the effect of a weak core. We know clinically, that it is dorsiflexion, that is often the last range of movement to completely resolve after an ankle sprain. If this sprain was significant enough to cause internal ankle joint swelling or a Anterio-Inferior Tibio-Fibular Ligament Injury, then we know that dorsi-flexion really will lag behind and may even struggle to return to it’s pre-injury range of movement, unless the appropriate care is taken. We also know that with any injury there is muscle deconditioning and hypomobility of the affected and adjacent joints, with both effects being the result of a period of abnormal available movement and load across these structures. This will surely set the athlete up to returning to play with an abnormal supination/pronation control, compared to pre-injury. 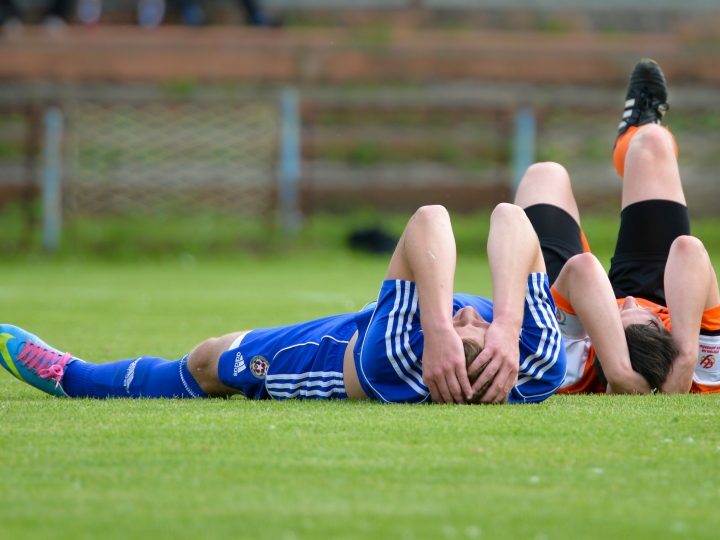 Without adequate rehabilitation to ensure that the foot and ankle are functioning as well as it did, pre-injury, athletes are setting themselves up for secondary injuries that no amount of core exercises will help. The foot and ankle is the only interface between the rest of the body, and the court, field or track, that an athlete is competing on. Sometimes the answer will lie in the “core” but perhaps it all starts, where it all starts, at the ankle!